SWAT Security is a leading supplier and installer of safes and secure storage cabinets in Selby, North Yorkshire and East Yorkshire. 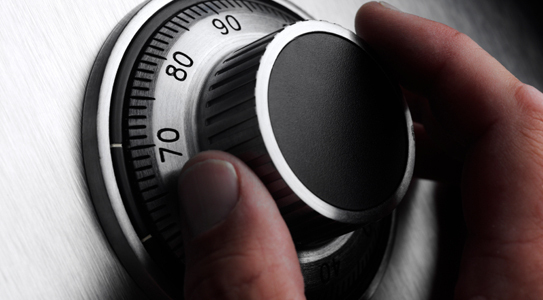 With all our safes being suitable for protecting jewellery and cash in both residential and commercial properties. Below is a list of the range of safes and cabinets that we can supply, many of which are insurance approved. Nearly all our safes can be supplied with key, combination or digital locking, we can also now provide certain models with finger print recognition (Bio metric) system. When choosing a new safe for your premises we can offer you a full service from site survey to delivery and installation. We can also provide safes that are manufactured to your own specification including colour. At SWAT Security we have the experience and expertise to advise our customers which safe best suits their needs. Safes supplied by SWAT Security are available for the home, office, business, hotels, service stations, boat, caravan or even motor vehicles, and are available from the leading manufacturers including Chubb, Burton Safes, Sentry, Securikey, Dudley to name a few.